According to The Unofficial Apple Weblog, apple.com underwent some changes last night. 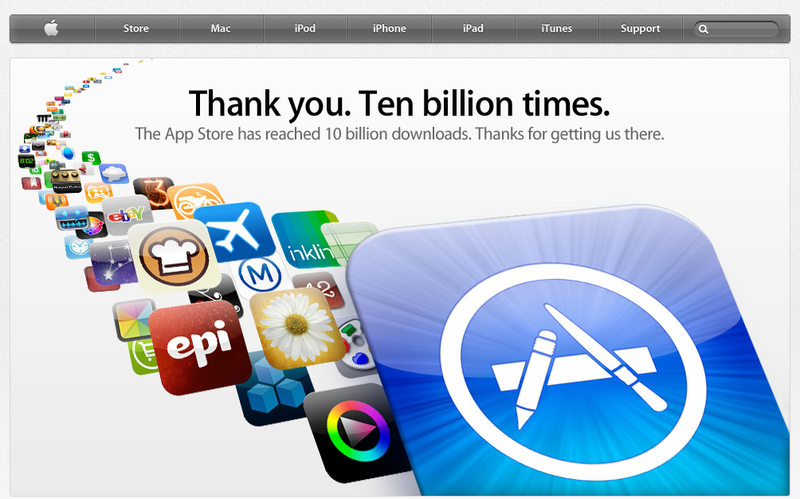 I have posted a screenshot of apple.com captured this morning. It appears that they have switched from a white background to an off-white, light noise background and they have darkened the menu bar at the top of the site. Is January the time for site redesigns and tweaks? Slashdot [I wrote about it yesterday here] and now Apple have made changes to their sites. However, Macupdate.com was ahead of the curve when they launched their new site late last year [I wrote about that here]. More details at TUAW here: Apple.com showing changes. Next Post Fun Satire: Why Chinese Girlfriends Are Superior at Shanghai Shiok!